Principal of Ear, Nose and Throat School of Nursing; Alhaji Abdul R. Shaban has called on government to come to the aid of the school. 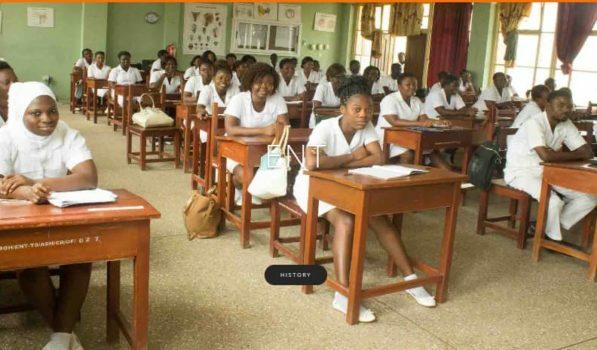 The Principal, who was speaking at the school’s 2nd graduation ceremony at the Komfo Anokye Teaching Hospital in Kumasi said although his school is the only one of its kind in the country, no attention is paid to them. He says the school faces numerous challenges one of which is accommodation. He explained that the school is unable to admit to capacity due to limited space. He said for instance that the school received 126 applications for the 2018/2019 academic year but could only admit 71 of the qualified applicants due to limited classroom space. 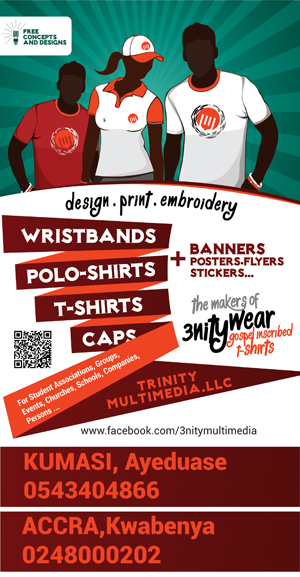 He says they are currently renting space to accommodate the students. He also laments that getting lecturers to teach at the college was an uphill climb. He said the few teachers really stretch themselves to make teaching and learning effective in the school. He however hinted that the college has acquired some parcel of land and hopes to build some facilities that will help the school train more students. Alhaji Shaban advised the 56 students who graduated to make an impact wherever they find themselves and make the college proud. 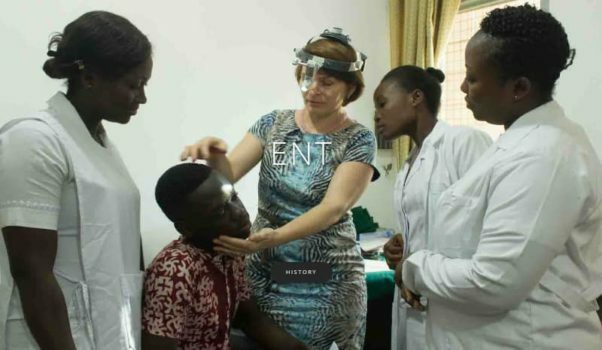 The Ear, Nose and Throat (ENT) Nursing school was established in October 2002 by the Human Resource Division of Ministry of Health (MOH) and Ghana Health Services (GHS) under the directorship of Dr. Ken Sagoe. It is the only school that trains nurses in the ENT specialty in the nation and among a few in the West Africa sub-region. The school has trained over 300 ENT Nurses who are serving in various health facilities across the length and breadth of Ghana.